Urban Sync’s dedicated team of technical and administration staff is one of the key strengths of our business. Our planners are all trained professionals who take great pride in their work and strive to achieve outstanding results for our clients, every time. We are Cairns locals with in excess of 15 years’ local town planning experience, working on projects across the Far North Queensland region. We have built strong relationships with statutory authorities and leading technical consultants throughout the development industry. Urban Sync’s planners have extensive knowledge of the regulatory requirements of the planning scheme that affects Cairns and the surrounding area. We combine this knowledge with our commitment to you to provide excellent customer service, with enthusiasm and a positive attitude in everything we do. 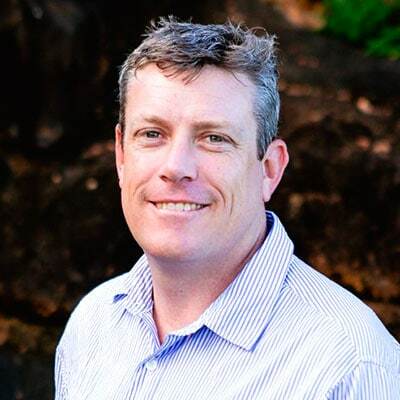 Stuart is the Director of Urban Sync Pty Ltd and a development consultant, with in excess of 15 years planning experience in the private sector in Cairns. Stuart is acknowledged as an expert in the delivery of complex statutory approvals and has a long record of successfully guiding clients through the statutory planning processes. 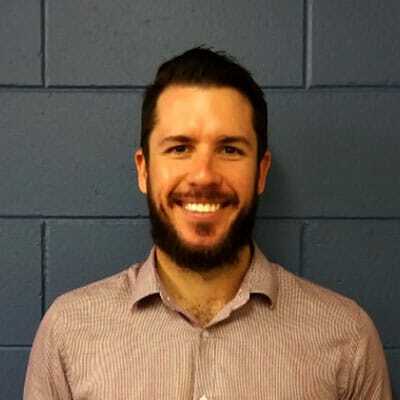 His long term involvement in the planning and development industry in Cairns, including UDIA and other representative groups, has allowed him to build strong relationships with statutory authorities and leading technical consultants in related fields. Stuart is passionate about achieving the right outcomes for his clients. Matt is a dedicated town planner who joined Urban Sync in January 2016. Matt has hands-on experience and a proven track record in delivering technical and strategic consulting services for a wide variety of developments, ranging from small lot subdivisions to larger, more complex developments requiring State and Federal involvement. Matt maintains a high level of service provision, customer service focus and a diligence to resolve matters in a timely, yet thorough manner. Louise joined Urban Sync in March 2015 and graduated from university in 2016. Louise has experience in coordinating simple development projects, including small retail and commercial developments, small lot subdivisions and small to medium residential projects. Working on a variety of roles in the private sector of the building and development industry over the past nine (9) years, Louise provides support to our Senior Planners, assisting in achieving project targets in a timely manner. 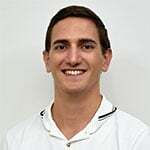 Justin joined Urban Sync in January 2018 as a junior town planner and aims to expand his knowledge in the Planning and Development sector to gain practical, real world experience that can be used to achieve the best outcomes for our clients. Justin completed his work experience at the Department of State Development, Manufacturing, Infrastructure and Planning in 2016 which gave him an insight into State procedures and referrals. Justin also has experience in researching and coordinating simple development projects, small lot subdivisions and small to medium residential projects. Justin provides a support role to our senior planners, assisting in achieving project targets in a timely manner. 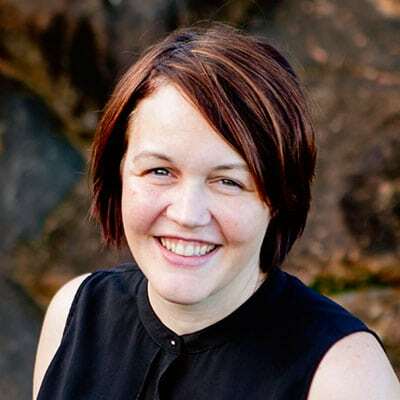 Mandy has 15 years’ experience in business administration, finance and management in a variety of roles in the Cairns region including Paralegal, Office Manager and more recently, Marketing. Mandy undertakes all things relating to the operational requirements of Urban Sync. 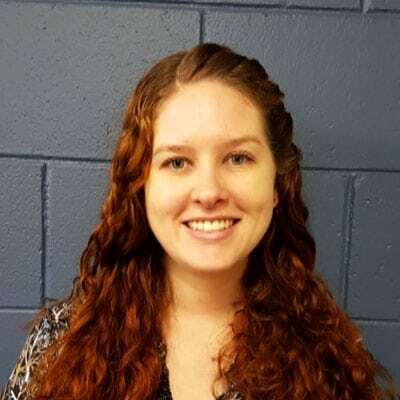 She is committed to providing clients with an exceptional level of customer service.